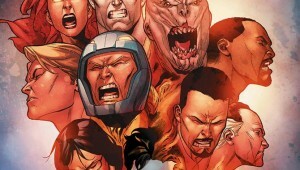 Harbinger Renegade is a good addition to your pull list. 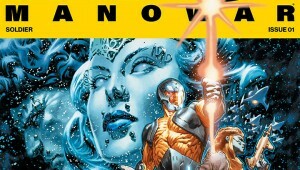 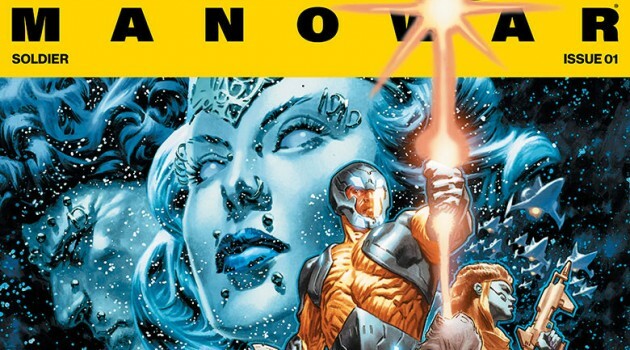 X-O Manowar #1 is a satisfying return to the character. 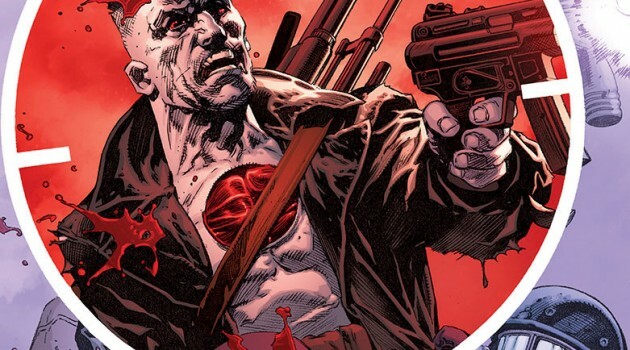 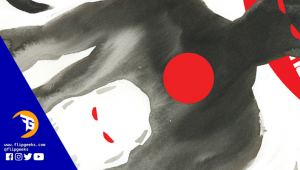 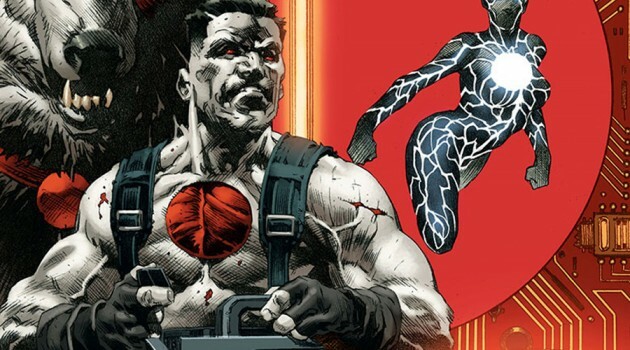 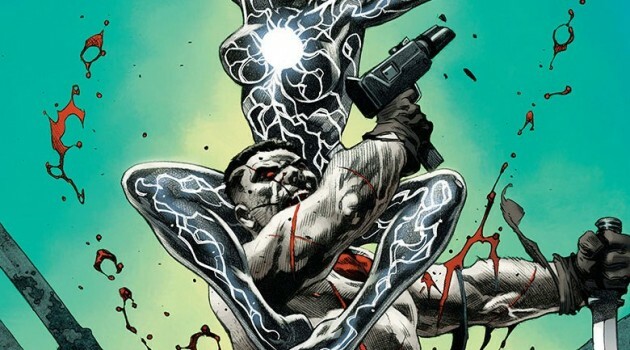 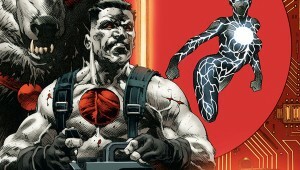 REVIEW: ‘Bloodshot: Reborn #17′ is a Pyrrhic Victory!